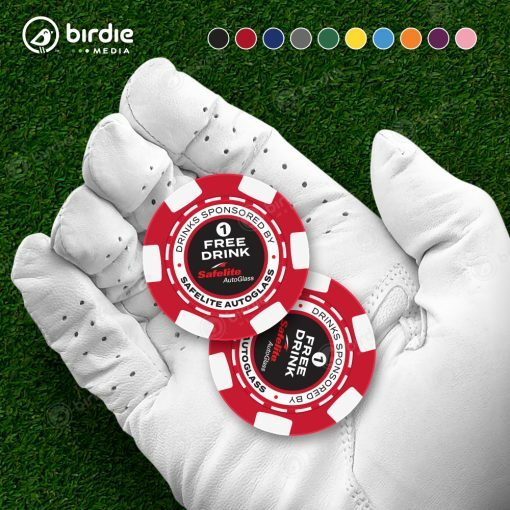 Clay composite poker chip golf ball markers are a fantastic way to promote sponsors for golf tournaments. 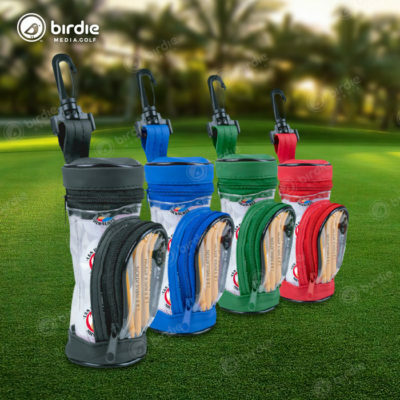 These 40mm casino-weight golf ball markers make an excellent choice for tournament goodie bags and golfers are sure to keep and use them during future play. 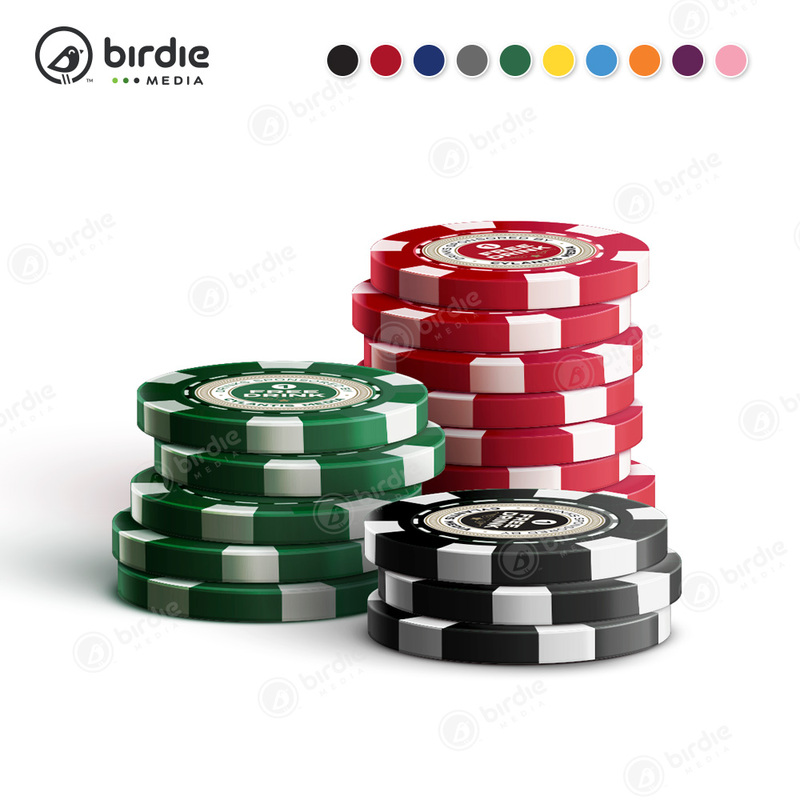 Our 6-stripe poker chip features direct print rather than inferior foil stamping or coated inlay. 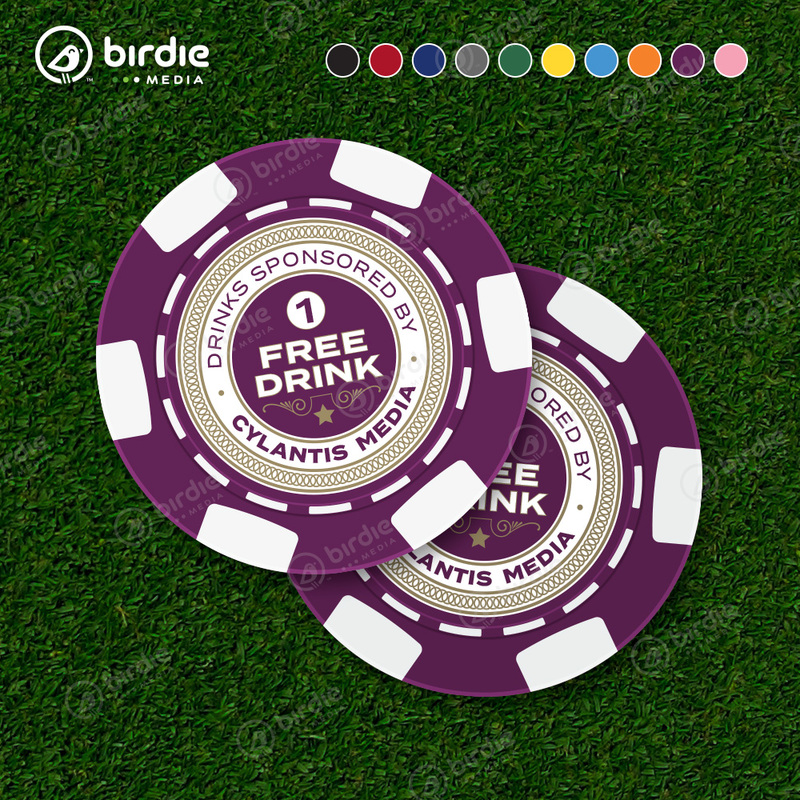 These poker chip ball markers are offered primarily as drink redemption coins in lieu of the traditional drink ticket. 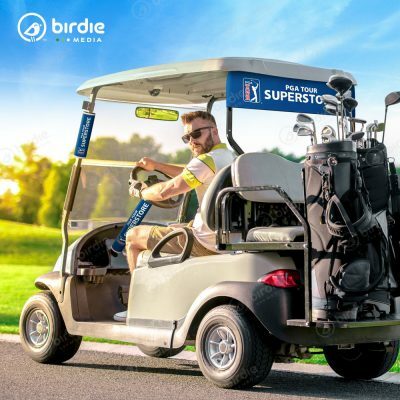 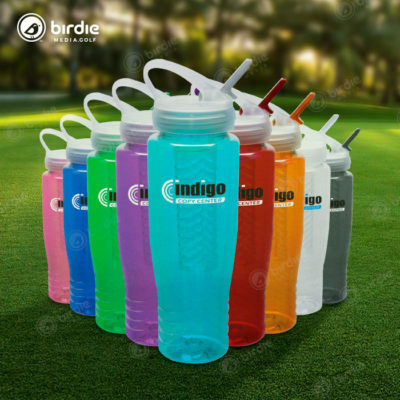 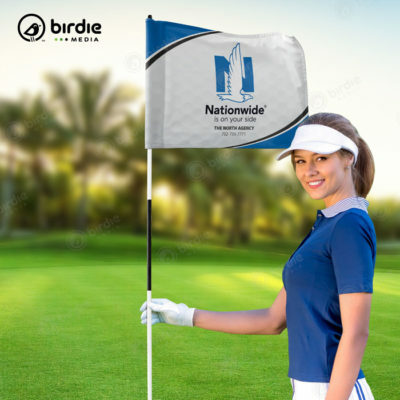 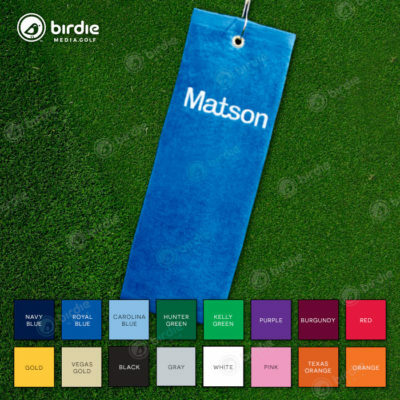 The text is customizable and it is offered in several popular colors to best promote the beverage golf sponsor. 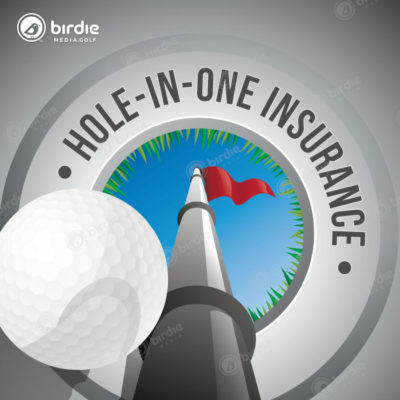 Our 6-stripe poker chip golf ball markers are printed directly on the chip in full color and are offered in ten (10) color options including: Black, Red, Dark Blue, Dark Gray, Dark Green, Yellow, Light Blue, Orange, Purple and Pink. 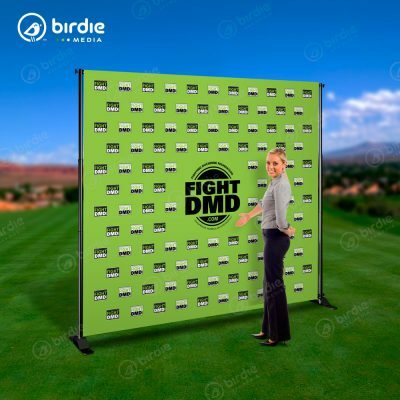 *Note: There is an additional $50 set-up charge for logo imprint & imprint graphic must be the same on both sides. 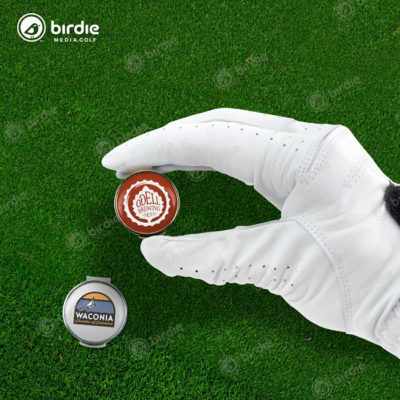 If you are searching for a two-sided poker chip ball marker with different graphics on either side, check out our 8-stripe poker chip.